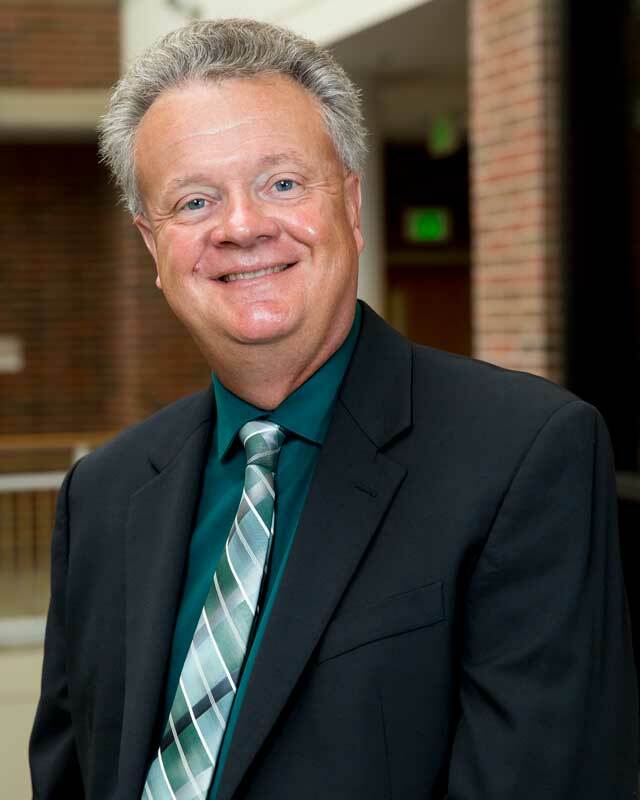 Huntington native Pete Schownir is the director of gift planning at Huntington University. He works directly with donors who have decided to leave a legacy gift to the University. Pete graduated from Ball State University in 1980 with a degree in broadcast journalism and marketing, a course of study he put to good use in a career in publishing in Winter Haven, Fla., and Huntington before joining the University staff. He enjoys watching sports on television so he can dissect how broadcasts are produced, another way he continues to utilize his college studies. Beyond the television screen, Pete relishes a nice game of golf and has even coached both the men’s and women’s golf teams at Huntington University intermittently since 2001. Some of his favorite memories from his time at the University include taking service trips with both athletic teams during spring breaks. Pete’s parents were both Ukrainian immigrants, so Pete is part of the first generation born in the United States in his family. He currently lives in Huntington with his wife, Susan (MA ’09). They have two sons, Matthew (’09) and David, and two grandchildren.